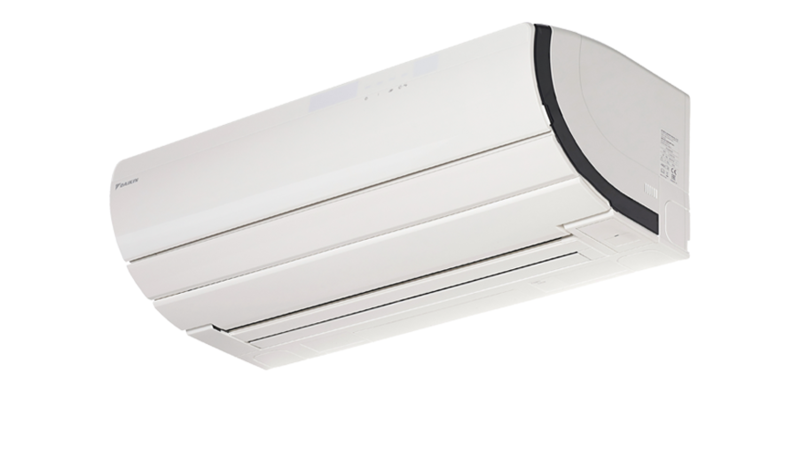 The Daikin US7 Split System air conditioner is the top of its class. Packed with advanced features that distinguish this Split System from every other, it provides premium air quality for your home with its humidifying, dehumidifying, ventilating and air purification capabilities that not only have made it a Sensitive Choice approved product by the National Asthma Council of Australia, but was also first to earn a 7-star ‘Super Efficiency’ rating in Australia. 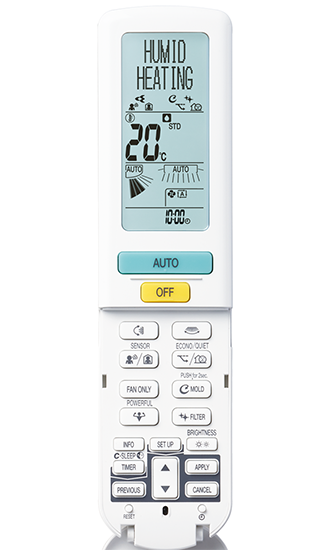 Ensures draught free comfort, If no movement detected for a period of 20 minutes, the air conditioner adjusts the set temperature by ±2°C to save energy.